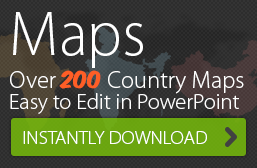 Use our India PowerPoint Vector Map in various ways to wow your audience in your presentation. 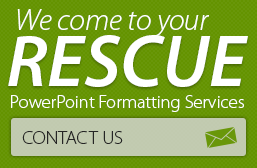 You can resize, edit, color, delete, add to our PowerPoint Editable Maps. Simply “ungroup” the image and then you can use this useful tool to indicate locations, shopping malls, places of tourist interest (if you are a travel operator). You can customize this map along with other data you wish to present. For example if you are presenting the population growth of certain states in India, you may highlight only those states. You can pinpoint the location of small towns or villages that are not available on existing maps and can even pull out and separate the states you require to give even greater emphasis to your presentations.